Welcome to this quick start guide on how to use a Masterbuilt electric smoker. The Masterbuilt smokers range is built to a really high quality, and are the smokers of choice for home smoking and even some commercial smokers. The ability to cook meats for a long time, at low temperatures, without charring or overcooking results in extremely flakey, succulent meat that just falls apart. Combine the meat smoking process with a really nice pre-cook seasoning, and some good quality smoking accessories and you're going to be blown away by the results you get. If you're looking for a great book on how to use an electric smoker, with incredible recipes, this one is well worth considering. Very little experience required to achieve excellent results. Safe to use. No risk of sparks, flare ups, or risks associated with propane. Easy to clean, no ash or charcoal residue to clean up. Extremely energy efficient, insulation prevents much heat loss. Does not need constant supervision and temperature adjustment. High capacity, smoke a good amount of meat/fish in one go. Affordability. Can be purchased for under $100 on Amazon. This short promotional video from Masterbuilt shows you all the features of their top of the range 30" electric smoker. View this exact model on Amazon for the latest pricing and availability. They also do a 40" model, and have analogue, digital, and even bluetooth equipped electric smokers. If you still considering what model to buy, check out the current prices on Amazon HERE. They range from several hundred bucks down to less than $50, but I truly believe that spending a little more at the start pays dividends later. The basic use and setup is similar for all models. Let's get stuck into a step by step guide on how to use the Masterbuilt smoker. When you get your new electric smoker, you need to 'season' it for first use. This process is different for an electric smoker vs a charcoal one. With the electric, we are looking to burn off any dust, oil or other residues that could be hanging around as a result of the manufacturing process. Eating machine oil probably isn't the best thing to do, so take these simple steps first. Ensure that the water pan and the wood chip smoker box are in place. NO WATER in the pan! Plug in your electric smoker and press the power button once to turn on. Press the temperature button and set to 275 degrees Fahrenheit. During the last 45 minutes, add 1/2 cup of wood chips to the chip loading tray to complete the pre-seasoning process. Once the timer has run down, turn the smoker off and allow to cool. Your smoker is now ready for first use. If you've cleaned your racks by hand, that is fine too, but the above process can do it all for you and save you time and effort. Prepare and season your meat as per the recipe you are following. I always like to marinade my meat for at least an hour, but often overnight. If overnight is a push for you, at least give yourself a few hours to allow the meat to soak up the marinade and take on the awesome flavors. From cold, pre-heat your electric smoker for 45 minutes at maximum temperature before adding food. Add you wood chips to the cold smoker before turning on. Only add half a cup of wood chips at a time. Only add more when the previous batch have stopped producing smoke. I've just added an article on the best wood for smoking brisket if you'd like to learn more about wood chip choices. Note: Although adding foil to the racks seems like a nice idea to reduce cleaning time, it will prevent the heat from circulating properly. 225 degrees Fahrenheit is the perfect smoking temperature for most meat and fish dishes. If you need to add any more wood chips, now is a good time. Remember to only add 1/2 cup when the smoke has ceased. Add water to the water pan as per the instruction manual. This water will turn to steam and keep your meat moist throughout the smoking process. Once you have some good smoke going, it's time to add you meat into the smoker, on the grill trays provided. Depending on the size and thickness of the meat, and the temperature, cooking times will vary. Baste the meat with some of the remaining marinade around 2/3 of the way through the cook. Example: A chicken that will need 3 hours of cooking should be basted around the 2 hour mark. To ensure you get a great smoking experience, you'll need to keep an eye on the wood chip levels. During the smoking process you can pull the wood chip loader out of the smoker and place an additional 1/2 cup in if required. The temperature may rise a little after adding wood, but it will return to normal quite quickly. No need to adjust any controls. This step is not required, but many people really enjoy a nice gooey sauce on their ribs, brisket or chicken. Applying a barbecue sauce around 45 minutes before the end of cooking will ensure a nice glaze, but also will make your meat ready to eat straight out of the smoker......NICE!!!! This is the best bit, other than the cleaning up 🙁 Remove your smoked meats from the electric smoker and enjoy. You did it! Using an electric smoker is super easy once you've done it once. As you enjoy your party of barbecue, turn the smoker off and allow to cool. Step #12 - Clean Up Time....It's Gotta Be Done! Cleaning up is important, you don't want to have to try to do this in a week or two before you next want to smoke. Cleaning up once the smoker is cooled is quick and easy. Here are some directions on how to do it. Use a mild detergent to remove dirt and food residues from the grate supports, smoking racks, water bowl and drip pan. Rinse and dry. The wood chip dry just requires a shake out and removal of any ash with a soft brush (I like to use a paintbrush). Always ensure that and wood chips or ash are actually cold before you discard them. The inside of the smoker, the walls, glass door and meat probe can be wiped down with a damp cloth. It's important to make sure you wipe the internal door seals down well, as failing to do so can result in you not getting a proper seal in the future. For a more detailed process, check out my article on how to clean an electric smoker. 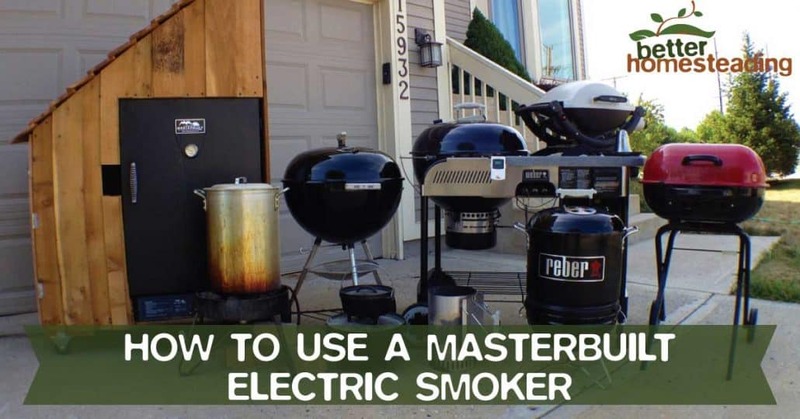 Here are some of the most asked questions about getting started with a Masterbuilt electric smoker. How Do You Break In A Masterbuilt Smoker? 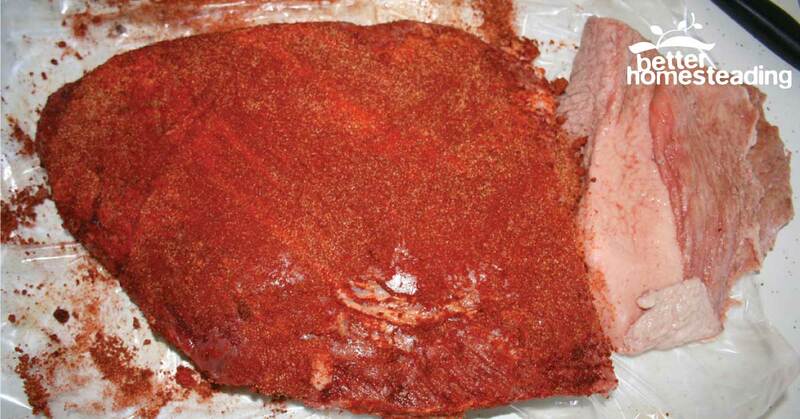 Read HERE to learn how to season your smoker for first time use. As above. 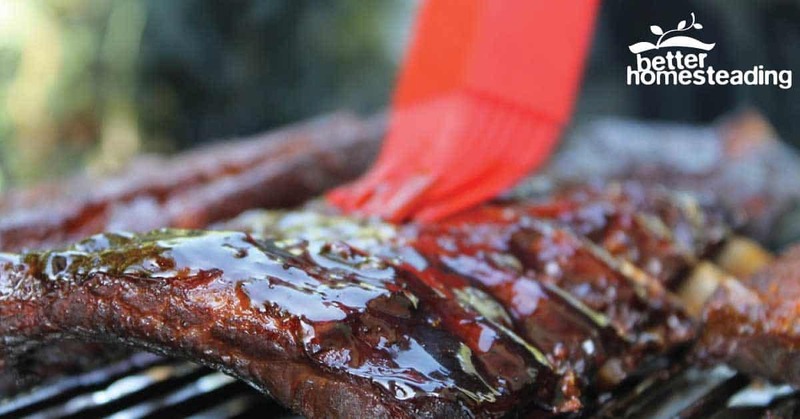 Read HERE to learn how to season your smoker for first time use. Do You Soak Wood Ships For An Electric Smoker? The ideas of pre-soaking your wood chips is a myth. There really is no need to do so. If you wood chips do seem to be burning down too quickly, then slightly dampening with a light water spray can help. If you soak them, you're not going to get the requisite heat and subsequent smoke that is required. 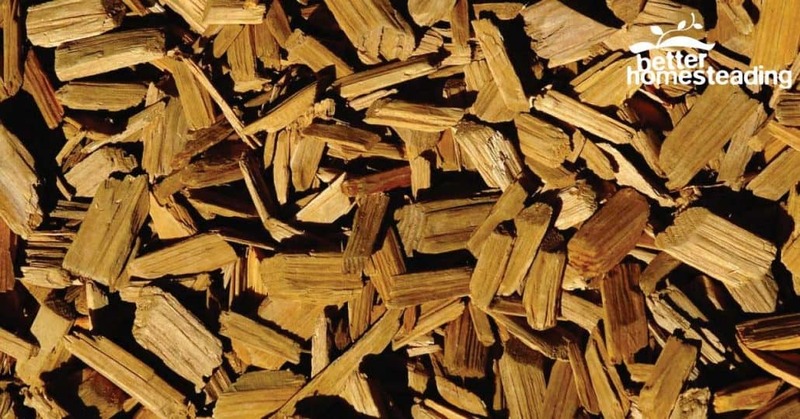 Many people still advocate soaking wood chips. 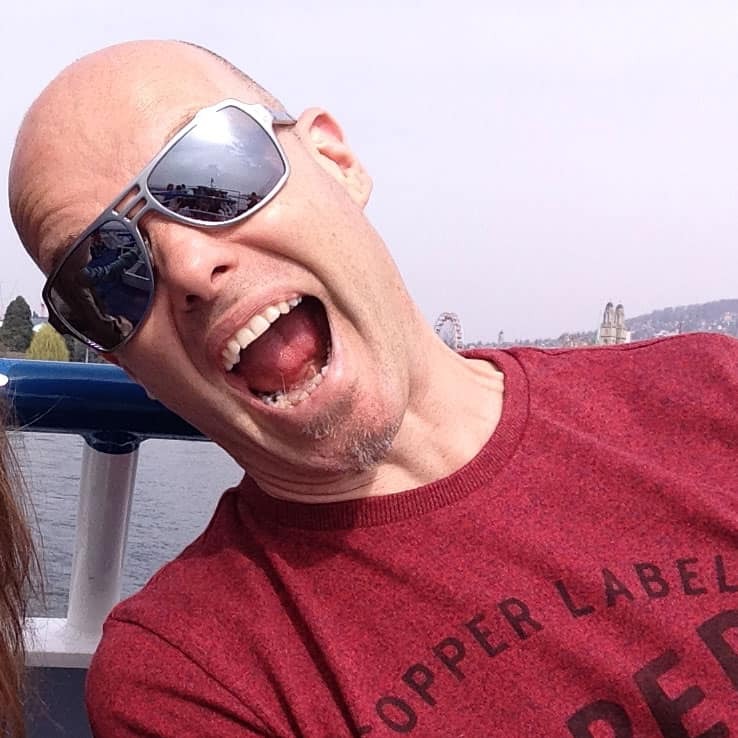 Give it a shot and see if you like it. Wet chips can produce more smoke, but burn a lot more slowly, and getting them started can be a pain on occasions. A mix of wet and dry chips can be a good compromise. How Often To Add Wood Chips To The Masterbuilt Smoker? Many people want to know how to use wood chips in an electric smoker. There is no exact answer, it really depends on the situation. In general, if you are only adding 1/2 a cup of chips as per the Masterbuilt instruction manual, then you probably shouldn't need to add any for at least an hour. Just check occasionally to see if smoke is still being produced. If not, check the wood chip tray and add more if needed. Simple! An electric smoker, by it's very nature, is a lot simpler to clean than a charcoal based smoker. It should always be cleaned after each smoking session. I like to give mine a good deep clean and overhaul at the end of the smoking season. Electric Smoker Wood Chips Not Burning...Help! This can be a problem if you overload your wood chip loader, and also if you have really soaked your chips to the point of saturation. Start with a smaller quantity of dry chips. Consider it as kindling to get the fire going. Once you can look in and see that smoke is being created, add some more chips to the already burning pile. Adding too much too fast can be the issue. How Long Do You Smoke A Brisket In A Smoker? Brisket is best cooked at 225 deg F for around 70-90 minutes per pound. Read my article on how to smoke a brisket for more information on the process. What Is The Preheat Time For A Masterbuilt Electric Smoker? 45 minutes of full heat (275 degrees F is the manufacturers recommended preheat sequence. Put your probe in some iced water and check for accuracy. It should read around 32 deg F. Ensuring probe accuracy every now and then will ensure you food is heated to the correct temperature. Consider having more than one probe to check accuracy. There are plenty of bluetooth remote probes, like this one on Amazon that are cheap to buy and really help to ensure perfect results. Foil on the heat deflector and drip pan make clean up quicker. Do not use foil on the grill trays as this will inhibit heat flow. Frog mats are a useful addition though, and keep your sausages from falling through the grates. Don't smoke your chips! Water doesn't smoke, it's steam that gives the appearance of extra smoke and is really a pointless exercise. See the FAQ above for more. Don't oversmoke chicken and other poultry. It can make it tasty pretty bad. Adding chips just once is often a great strategy for this type of meat. Smoking chicken on a higher setting at 275 deg F can work well. Store your electric smoker indoors and cover with a large plastic bag. 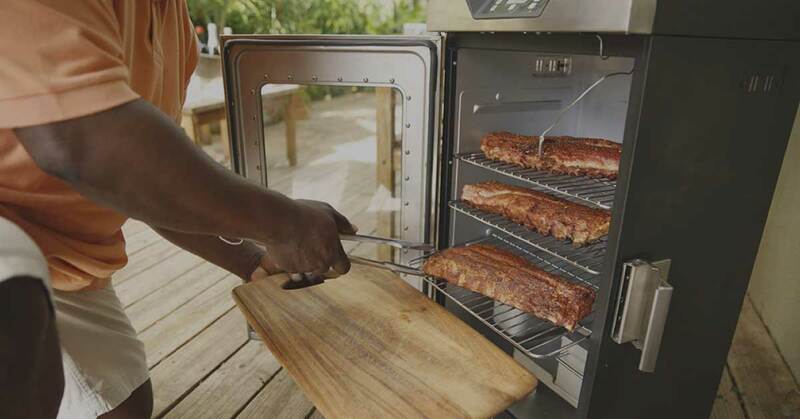 It keeps the dust and moisture off and will prolong the life of your smoker. Clean grill grates after every use. I like to soak them in some hot water with detergent and scrub with a light scouring cloth. It takes not time and saves a lot of hard work trying to clean baked on and hardened meat and fat. Clean the class when the smoker is still slightly warm, but not hot. The condensation on the glass makes it easy to wipe the crud off with a damp cloth or towel. Use a cold smoker attachment to cold smoke cheeses and fish. Always contact the company immediately if you have any problems with your smoker. They have a great customer service and will look after you. Well, that is it, as they say. I really hope this article on using a Masterbuilt electric smoker has provided you with everything you need to get going. If the Masterbuilt's not for you, check out my latest article on how to build a smoker with a 55 gallon drum, awesome for the homesteader who wants to take the DIY route.